I would surely recommend this book to anyone who has read Pride and Prejudice, even if you aren’t into the Mystery genre. P.D. James is an awesome writer. This book is what I would call a “modern classic”. It is also a fun, surprising book. The kind you won’t manage to stop reading and you will feel sad when you finish because you can’t dwell longer in its world with its great characters. This book is lots of fun, its main character is one of the funniest I ever met while reading. 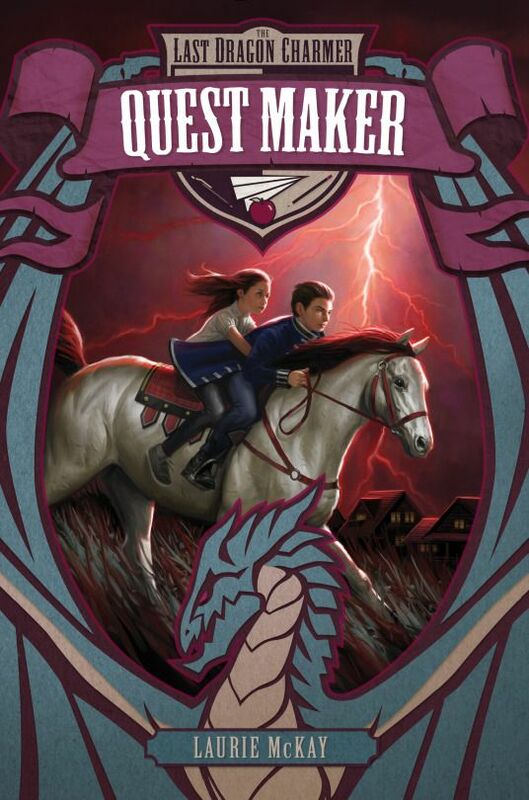 It deserved to be the 2014 Goodreads Choice Winner. 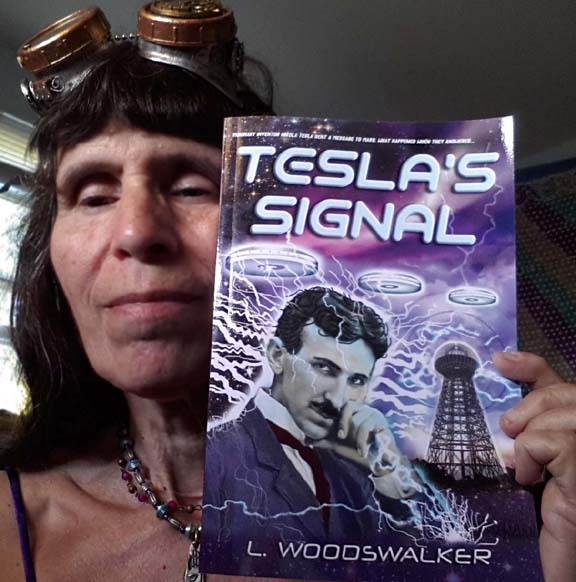 Visionary inventor Nikola Tesla sent a message to Mars…what happened when they answered? *What inspired you to write your story/characters/theme? The protagonist himself. Nikola Tesla invented the modern electrical system, so he is practically the father of the “industrial age”. He also had an otherworldly side. He reported visions of “beings of light”, and believed that he had received a message from extraterrestrials on his radio equipment. When I read his story, I thought “this is a science fiction story that practically writes itself”. “In 2016, I am going to launch a podcast show in which authors of Black Speculative Fiction will have their stories read by voice actors and then the author will answer questions from listeners about their work(s). But it wasn’t so simple. Within fifteen minutes, over a hundred people had liked the post. Now the post has over 400 likes and is steadily climbing. The Kickstarter is up and ready for you. So, give YOURSELF a gift this holiday season! When mysterious magic transported Prince Caden from the Greater Realm to seemingly normal Asheville, North Carolina, he was shocked to discover it was home to the most dangerous villains ever banished from his homeland. And that a great and powerful Elderdragon rules them all. Now Caden suspects that dark forces are conspiring on both sides of the magical divide between his world and this one. The Elderdragon gives Caden a quest: uncover the dangerous plan and protect the Greater Realm from banished villains hungry for revenge. Because if they find a way home before Caden can, everyone he loves may be in danger. Kristy Carey is an author and blogger with a passion for creativity. 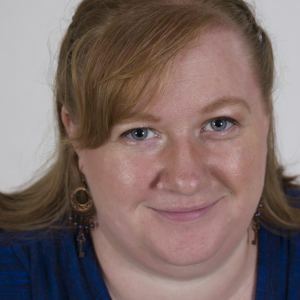 With one publication under her belt, she plans to keep the momentum by focusing on the Urban Fantasy genre in future pieces. She is currently splitting her time between writing and steampunk jewelry design. Her passion in both writing and design, is to mix together elements that don’t belong, and make them seem natural. Kristy is currently working several short stories, including The Story Shoppe, an anthology of Short Stories and a retelling of fairy tales, The Charming Line. Wizard seeks to save the world, by way of long life and apprentices. The battle with the draft seems never-ending. There’s nothing quite like taking a preliminary 70,000 words, pulling it apart and throwing out what doesn’t work, and realizing you only have 16,000 words you can live with. For a full-length novel. the 2015 Writers Digest Annual Conference on revision—and learned the draft she felt was fit to be seen for her latest novel, Night Night, Sleep Tight, was draft number 36. And that was before it went to the publisher. Not only that, draft number 36 landed at 310 pages, while her discarded content (what she calls her “out file”) came in at a mighty 236 pages. When Poseidon’s ambition is thwarted (as told in Moon of the Goddess), Princess Thalassai expects to enjoy the luxury of peace in the valley of Ephyra. Instead, the Earthshaker’s revenge strikes like forked lightning. He recruits Aphoron, disgraced prince of Ephyra, to set off an attack on her home city. The god then releases a monster shark to shut down trade and lays a sleeping spell on the four kings who hold sway in the lands claimed by the ancient goddess Eurynome. 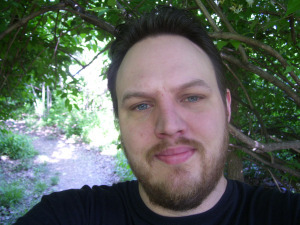 Ryan Z. Dawson is the author of the self-published The King’s Eagle. His new book, Melidora, which was published by Dire Ninja Media. Melidora is about a girl with amnesia who finds herself in a magical land, through which she travels trying to remember who she is.